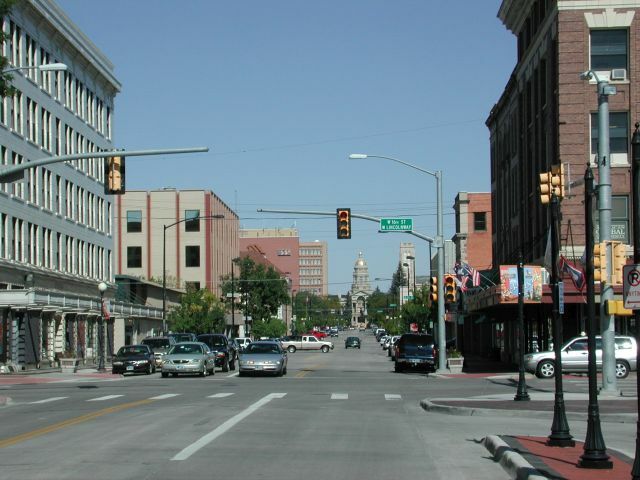 Security Guard Service Cheyenne Wyoming – A security guard, uniformed or plain clothes, performs patrols at random intervals based on your needs. Our Security Team provides professional, proactive, patrols of the perimeter and interior of your property. We provide patrols at apartment complexes, construction sites, shopping plazas, alarm activations and more. Marked or unmarked patrols cars are available for the Security Patrol Service.